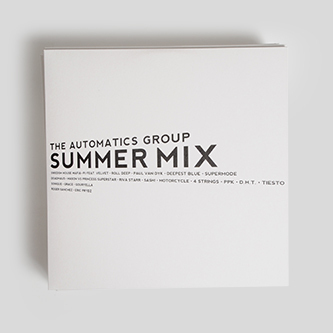 The Automatics Group's dance-pop deconstruction, 'Summer Mix' is one of the uncanniest computer music releases of this decade - first issued as a limited CD edition by Entr'acte in 2011. 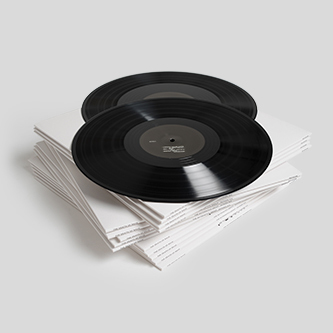 In the time since then it’s quietly become a bit of an iconic reflection for a post-rave generation, presenting a non-trivial nostalgia trip that somehow sounds like a digitally diffused, skeletal take on Gas, Basic Channel or Ross 154. It was created by applying a mathematical process known as a discrete Fourier transform upon a number of late '90s and '00s dance anthems, effectively sieving their contents for all its time data and discarding this half of the info, leaving behind the frequencies and noise from the original recordings. What remains is a haunting spectral impression: snare hits smeared as a thin layer of noise over the entire recording, single synth notes become pulsating chords spanning the whole track; rending anthemic metaphysics as a sublime murmuration of intangible memories and perhaps even simulating the effect of an MDMA-induced cultural amnesia, to our mashed minds at least. 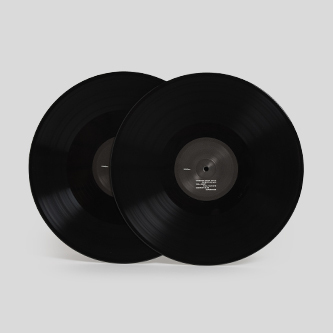 Due to vinyl's inherent frequency limitations, the piece's unique, high-end timbral thizz sounds subtly altered on this version, with pulses pronounced just enough for adventurous DJs, and also features the bonus of a pre-installed 33rpm version if you really want to break it down. 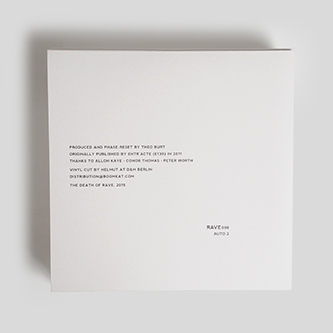 Whether considered as a critique of academic music's neurotically formal processes or as an arguably transcendent and tantalisingly emotive record, Summer Mix should serve as a fine primer to Theo Burt's practice in advance of his keenly awaited 'Gloss' album for Lorenzo Senni's Presto!? label. 'Summer Mix' has become a deeply valued part of our listening lives, and we only hope that more people will get as much enjoyment from it as we do.